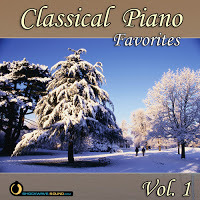 Hi all, I wanted to take a few minutes this Friday afternoon to present our latest three CD-collections! 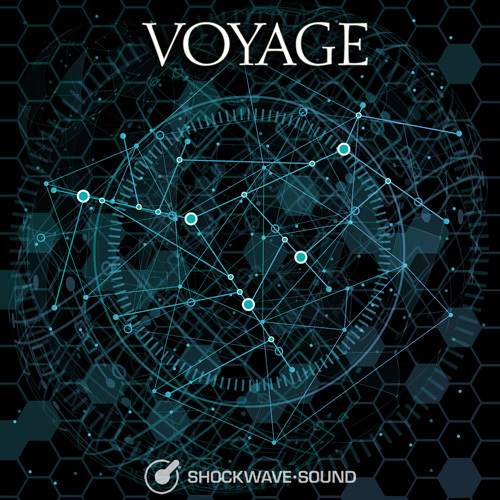 Voyage is an amazing musical journey into strange worlds, somewhere between the distant past and the near future. 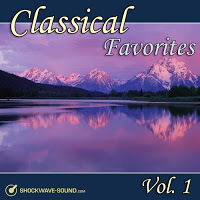 This semi-orchestral, detailed and creative soundtrack contains 15 intriguing tracks with a sense of curiosity and amazement. 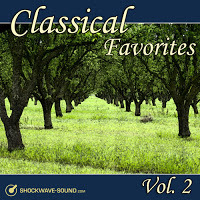 These tracks can work exceptionally well for sci-fi and steampunk, as well as for things like industrial presentations, commercial projects, factories and space discovery – and much more. 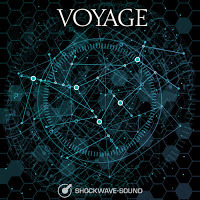 This is master composer Francesco Giovannangelo’s third album for Shockwave-Sound and we are completely mesmerized by this cinematic music. 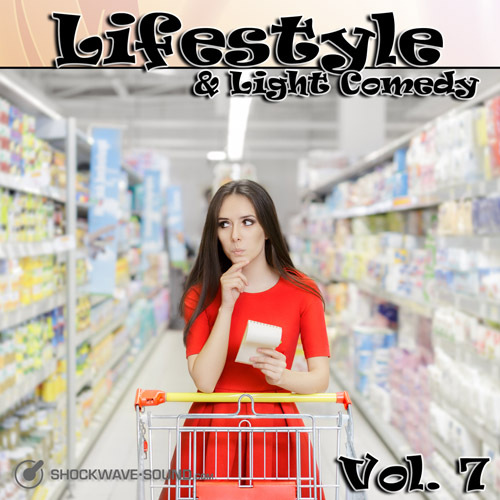 Lifestyle & Light Comedy, Vol. 7: is an album of subtle comedy or everyday type music. 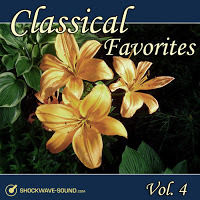 This style / sound of music is popular in much of today’s reality TV programming, be it slightly amusing stories of real people going about their everyday troubles, or “fly on the wall” type shows, quiz shows and more. 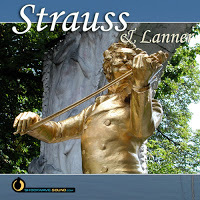 The music has that lighthearted feel, but also with a sense of sincerity — a playful honesty. I can also imagine this music being highly useful in things like home improvement shows / house makeover shows, interior design and much more. 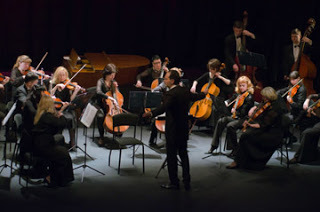 Composed by John Starcluster. 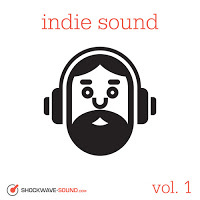 Indie Sound vol. 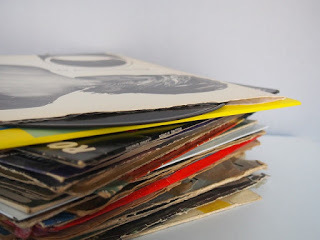 1: We already have another series of albums called “Indie Rock”, but we wanted to start a new series of music that has that Indie sound, but isn’t clear-cut rock. 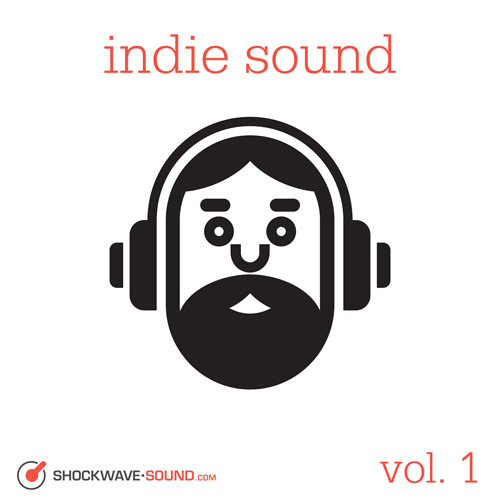 This album features 10 fun and cheeky tracks with an indie sound reminiscent of Kings of Leon and many other indie pop / indie rock bands. 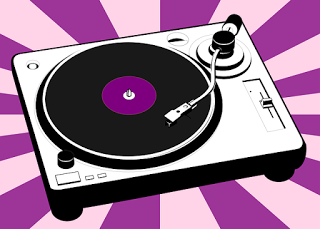 The music has a slightly fun / careless / freaky sound, and can go well with Hipster type content, fun days with friends. It’s all very slightly “unhinged” which gives it a really nice edge for use with quirky commercials too. Composed by Fab Claxton. Paypal are experiencing problems with transactions today. Customers have been paying for goods and receiving payment receipt emails from Paypal, but the transactions are “lost” somewhere for several hours before we receive the money in our Paypal account or our site receives IPN signal from Paypal, which causes customers not to receive the products they have purchased from us. We have helped the customers who contacted us about it, and for now we have disabled Paypal payment option on our Checkout page. Please pay with a credit card using either the Worldpay or 2Checkout option for now. which seem to indicate that other people are having some Paypal problems at the moment. We will re-enable Paypal payment when they get their issues taken care of. Thanks. 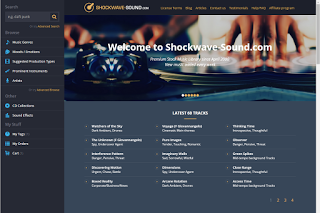 Dear friends, users, visitors of Shockwave-Sound.com. This weekend we are launching the newly redesigned Shockwave-Sound website. We hope that you will enjoy using it. The new site features a slick, new design, more modern and perhaps more pleasing to the eye – although, of course, that is a matter of personal preference. 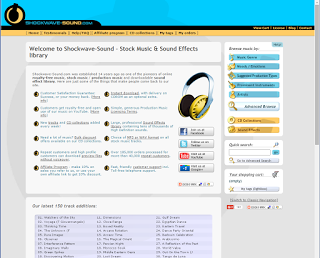 More importantly, though, the new Shockwave-Sound.com has functional improvements beyond the purely visual. “Under the hood”, the handling of database queries such as browsing, searching etc. 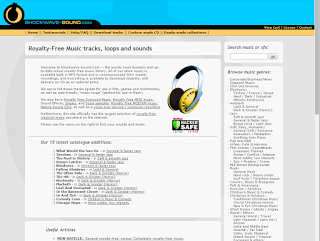 in the music catalogue is better optimized and uses more cache features, which means that everything should be faster, more streamlined. Faster browsing and page loading. Faster search, much less load on the server. Fully Adaptive/Flexible design that works well on screens of any size, including tablets, cellphones, etc. No Flash, all HTML5 built. Choose between Standard or Condensed View in all track listings (Condensed view shows less details of each track and a preview sound player for only the “Full track” version of each track). 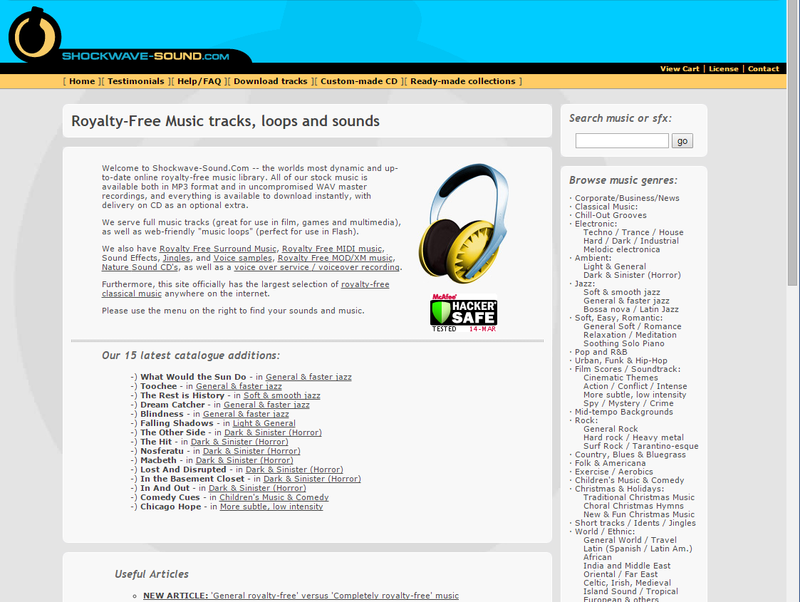 More track sorting options including “Most sold forever” and “Most sold recently”. 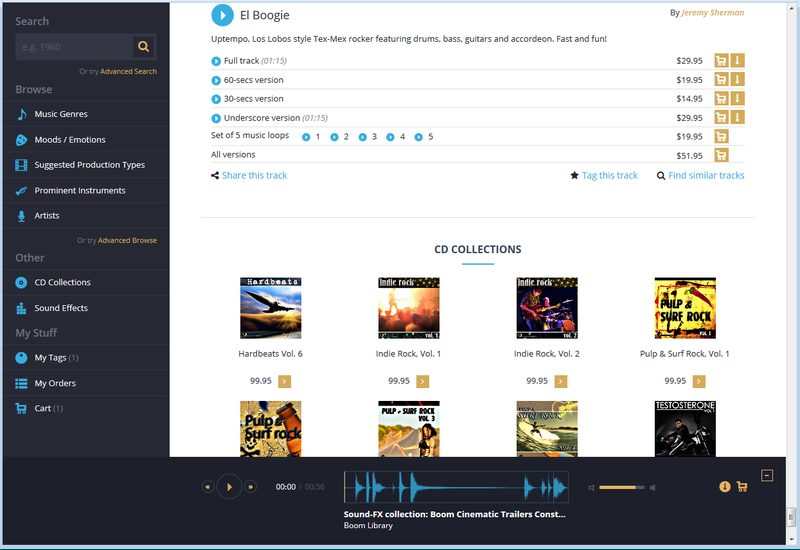 A simplified and easier accessible Advanced Browse functionality that lets you combine different criteria such as Moods/Emotions, Music Genres, Tempo, Instrumentation and more, to find your perfect track. “Find Similar Tracks” feature which automatically pre-fills the Advanced Browse page for you, to enable you to find more tracks that match several criteria from the track you just heard. 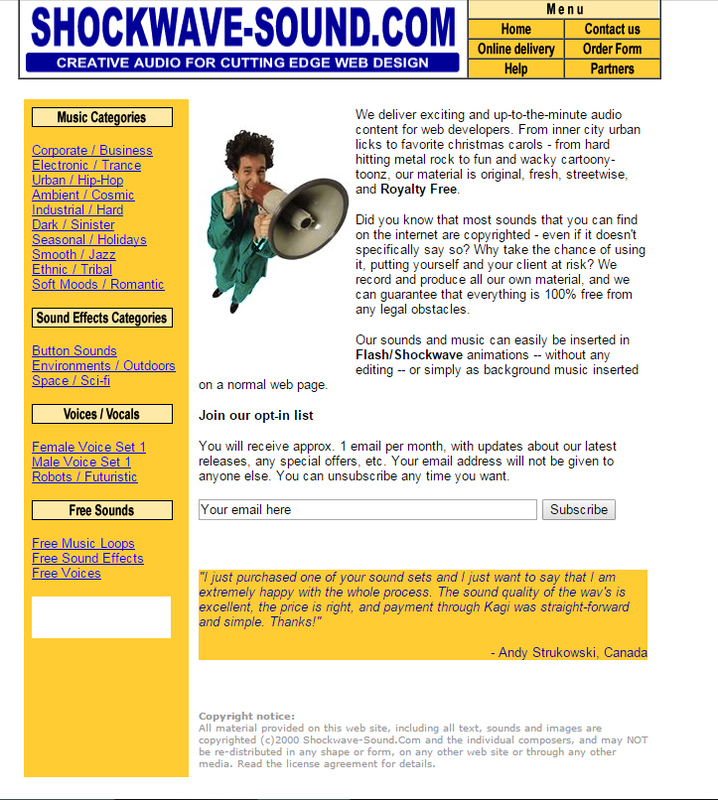 There are many other smaller improvements, which hopefully you will find along the way as you start to use our new site. We hope you enjoy it. 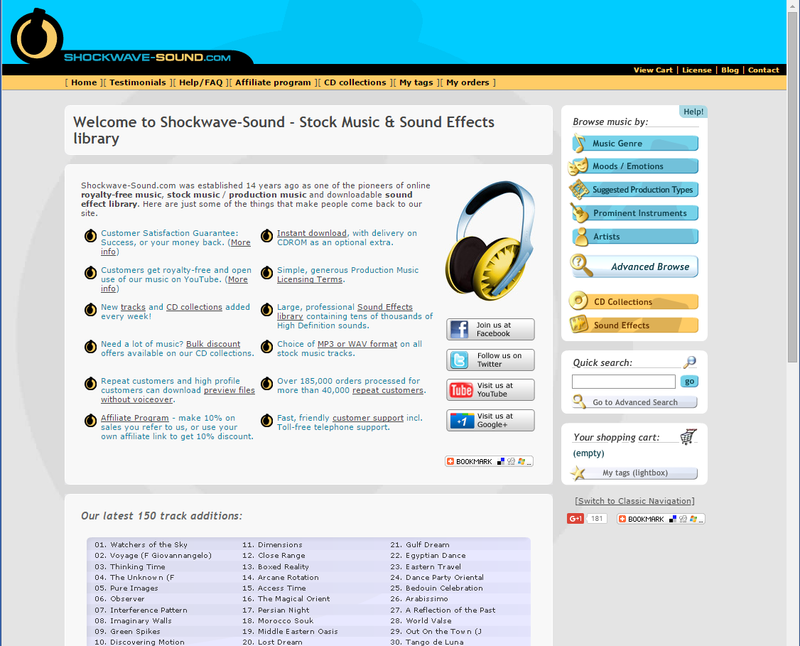 Just for fun, we decided to dig out some pictures of older versions of Shockwave-Sound.com, going back to 2001. Actually, the site itself was started in April 2000, but we don’t have any historical images of the site until February 2001, when the first picture below is from. 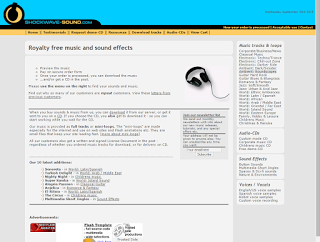 Looking at the pictures below, you can see that we have pretty much operated with the same core design / look since 2002. 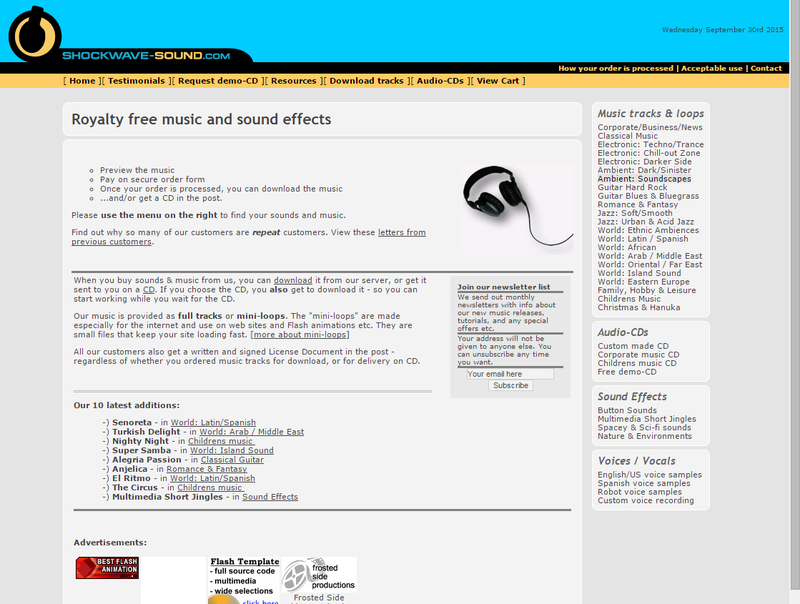 That’s 13 years, without a major overhaul of the look and design. I guess it was about time! 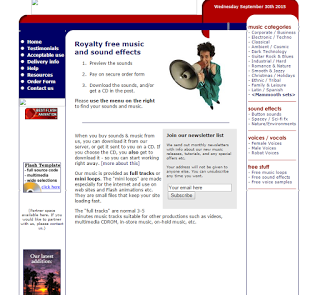 Although I have to say, that the “2002 design”, made for us at the time by Gert Duinen, combined with the core programming work and database connection created for us in 2005 by Richard Davey, has served us extremely well.